Unrivaled speed to market in 45 days, eliminating legacy software, and reducing implementation costs by over 60%. ClaimVantage is dedicated to providing innovative, cloud-based software solutions that will transform the way you process claims. Our claim management software solution is state-of-the-art and designed to process both group and individual life and health claims on one digital platform. Supporting a broad range of policy benefits, the software leverages a claimant-centric approach to help you deliver a superior customer experience with efficiency and accuracy. 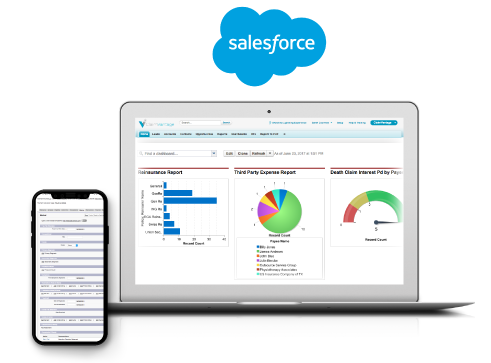 The Claims solution is hosted on the secure Salesforce Lightning Platform, and has a modern, user-friendly interface, with deep functionality built by industry experts that will change the way you process claims forever. Increase efficiency by managing both group and individual lines of business and multiple benefits on one platform. Improve your resource allocation to increase your team’s productivity. 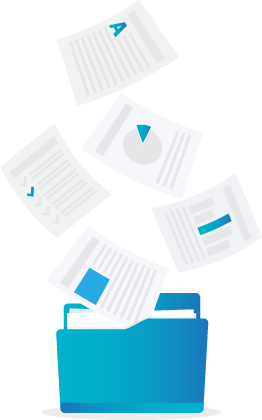 Your team can share pertinent documents and details at the claim level to eliminate duplication. Map your business processes and organizational structure into the platform. Reduce costs associated with custom code development to support your specific processes. Point and click configuration allows your system administrators to take control. Minimize the keystrokes and screens for your users to maximize productivity. Increase accuracy by reducing the likelihood of human error. Automatically recognize jurisdictions with statutory disability laws. Ensure the right person is doing the right thing at the right time. 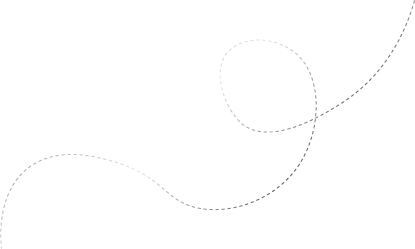 Quickly adapt to business process changes. Increase efficiency and reduce operational effort. Reduce potential human errors to increase accuracy. Automated workflows and tasks allow you to introduce a level of auto-adjudication to your claims process, ensuring the right person is doing the right work at the right time. Minimizing reliance on manual processes improves productivity and efficiency, and reduces the likelihood of human error throughout the claim process. Removing paper files from the claims process. Reducing the number of systems a claims assessor must access. 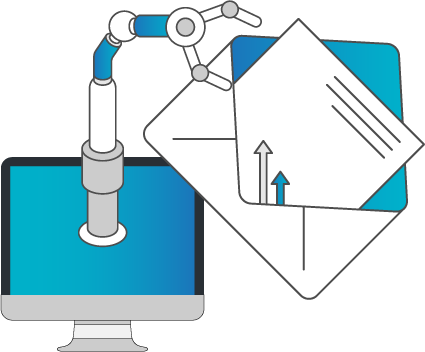 Replacing manual workarounds with automated workflows and tasks. A key feature of the claim management software solution is the claim intake ‘wizard’. The ‘wizard’ guides the user with reflexive questioning to ensure the necessary data is collected to create a claim, enhancing standardization and efficiency. This process can be configured to meet your specific business needs. Once created, a claim can be manually or automatically assigned to a user or team on pre-defined criteria such as geographical location, or team structure. Auto-adjudication allows you to introduce automated workflows to the claims process based on specific rules, minimizing the need for human touch. These rules can be configured to process claims based on the benefit type, the eligibility status, and the payment specification, among other field statues. Assignment rules can also be introduced with due dates to keep claim durations on track. All auto-adjudication rules and workflows can be configured, depending on the level of automation you would like to introduce to your claims. Although there are best-in-class workflows set up as standard in the claim management software solution, each insurer has a unique process for claims processing. To support this, self-service workflows allow your system administrators to edit these configurable workflow sets, or to add new ones specific to your business. Workflows can be triggered when a claim detail changes, a claim is created, or on a calendar date before or after a specific event. Automate your business processes through auto-adjudication. The case management journal is the ‘heartbeat’ of the claim, providing your claim assessor with the ability to view, add, and edit claim information in one central location, relevant to a specific benefit claimed. The concept of the journal is based on the traditional paper file, divided into several categories for easy access to various sections, such as benefits, policy and claim information. All information in the journal can also be easily exported in PDF format. Initiate an approval process when the benefit claimed status changes. Document an action plan and next steps. Review and re-run eligibility rules. Add and review notes in various categories. Document and view information in many sub-categories. View claim status and metrics. Our claim management software solution calculates payments based on the claim, policy, and benefits information provided. 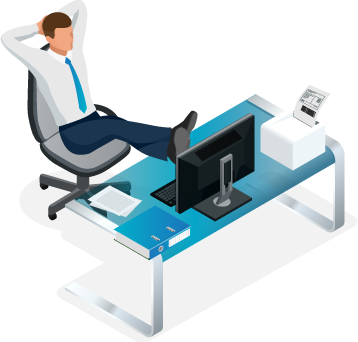 Whether you want to consolidate payments, set up automated scheduling, or make a lump sum payment our claim management software can be configured to meet your needs. 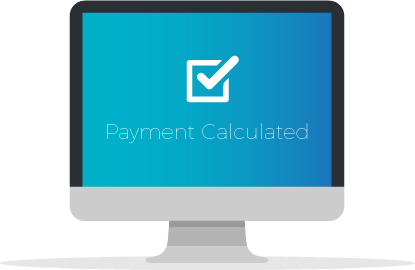 Depending on your business process, the payment calculation options can be configured to allow claim level or beneficiary payments. have transformed their working environment.